Boeing has successfully completed the first test flight of its autonomous passenger air vehicle, the company announced on Wednesday. Boeing NeXt, the unit responsible for its 'urban air mobility' efforts, resorted to Aurora Flight Sciences - the aviation and aeronautics research subsidiary it acquired in October 2017 - for design and development of the electric vertical takeoff and landing (eVTOL) aircraft and says it will go ahead with testing to advance safety and reliability. During the flight, the passenger air vehicle (PAV) prototype completed a controlled takeoff, hover and landing which tested its autonomous functions and ground control systems, Boeing says. Future flights will test forward, wing-borne flight and the transition phase between vertical and forward-flight modes. The transition phase typically is the key challenge involved in development of any high speed vertical takeoff and landing aircraft. Boeing's prototype is designed for fully autonomous flight starting from takeoff to landing, with a range of up to 50 miles (80.47 km). It's 30 feet long and 28 feet wide and features an advanced airframe that integrates the propulsion and wing systems to enable efficient hover and forward flight. Aurora Flight Sciences was selected as a partner to develop aircraft for Uber's planned flying vehicle program prior to its acquisition by Boeing. 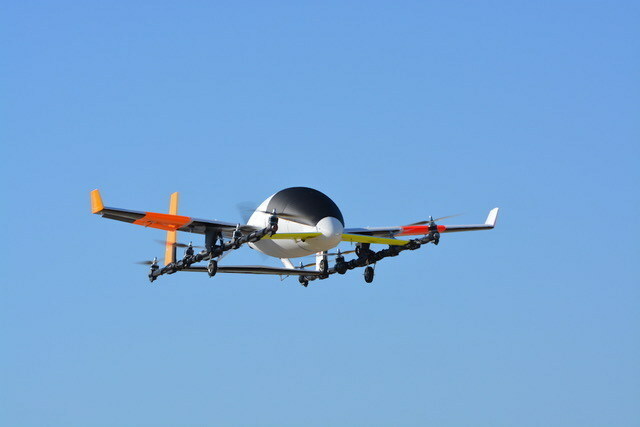 It unveiled an autonomous aircraft at the Uber Elevate Summit that held April 2017. 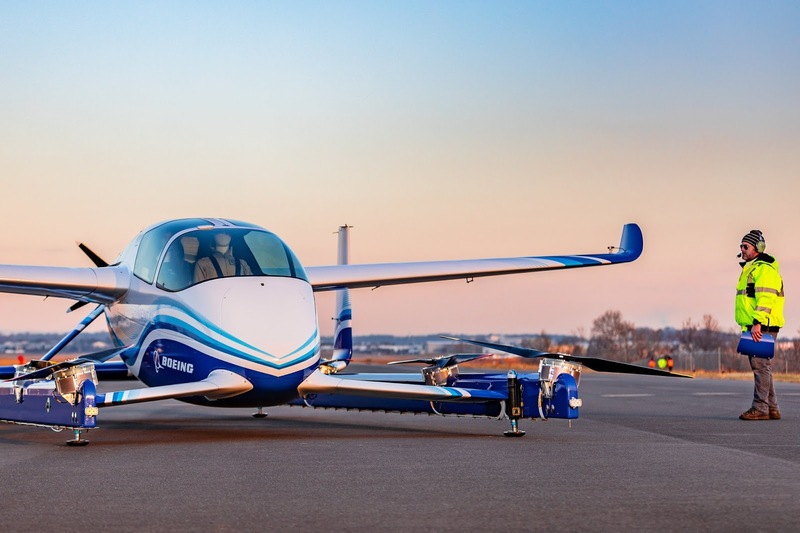 Now under Boeing, this test flight marks a step in developing Uber Air which counts other partners like Karem Aircraft, ChargePoint, Mooney, Embraer, Pistrel Aircraft and Bell Helicopter.